Online businesses often make the mistake of thinking that good marketing is only about great content — writing awesome social media posts, crafting long-form blog content and nailing those enticing emails. While all of these are great — and important — for engaging with customers, and generating leads in the first place, there’s a whole lot more to making a strong marketing strategy. Automation plays a huge role in streamlining your marketing efforts. 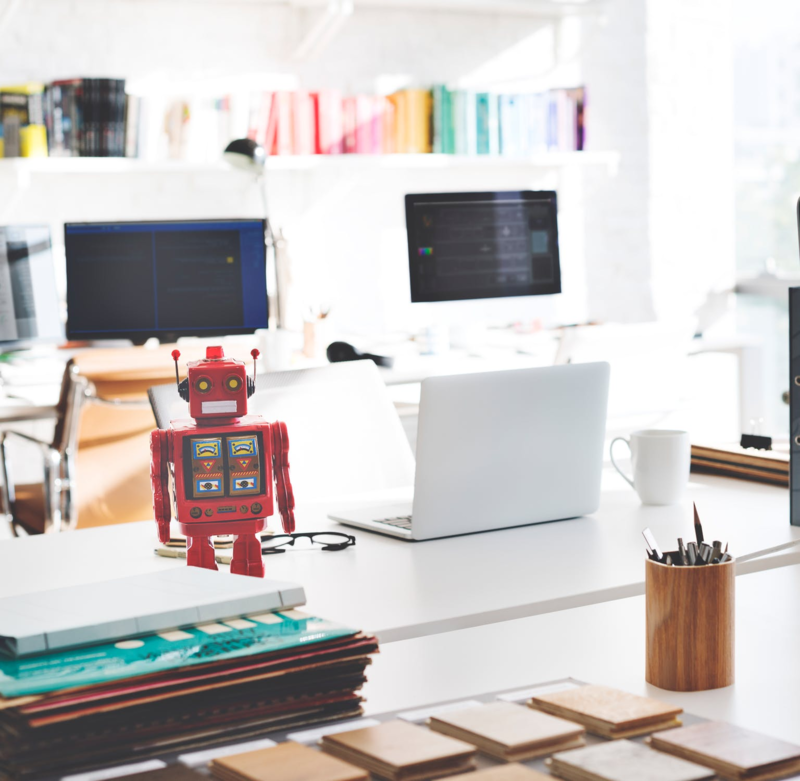 In a nutshell, marketing automation is software created to help with any marketing actions you have to carry out, by automating tasks that would normally have to be carried out manually. As a business owner or digital entrepreneur, you probably already use some of these tools to help you with your day-to-day work tasks. But do you know why these tools are so important to you? And how much they can help with not only running your business, but also taking it to the next level? Below we delve into the frequently misunderstood world of marketing automation. We will also take a look at why good marketing is about automation as much as it’s about great content. Automation helps to connect and manage customer relationships. What’s more important that writing great content? Connecting with your customers, of course! Without your customers, you wouldn’t have a business to market after a while. Maintaining strong customer relationships is crucial to your business’s longevity. You aren’t going to last long if you ignore your customers’ wants and needs. Quite simply, they will get bored or frustrated with your brand and move onto someone that treats them better and listens to them more. Most of your customer relationship management should be done by you; consumers these days would still rather have an authentic human interaction over a robot. However, marketing automation will support your customer relationship management efforts, especially when combined with CRM software. which of your resources they’re downloading. You can then use these insights as a jumping-off point for supporting your customer, personalizing your communications for maximum effect, and nurturing relationships. Are you using a marketing automation tool to help connect and manage your customer relationships? When marketing automation was first invented, it was to banish the banal tasks that no human actually wanted to do to the realms of programming. Since then, automation has come along in leaps and bounds, and can help with all sorts of tasks, saving you (or your team) hours of manual labor. 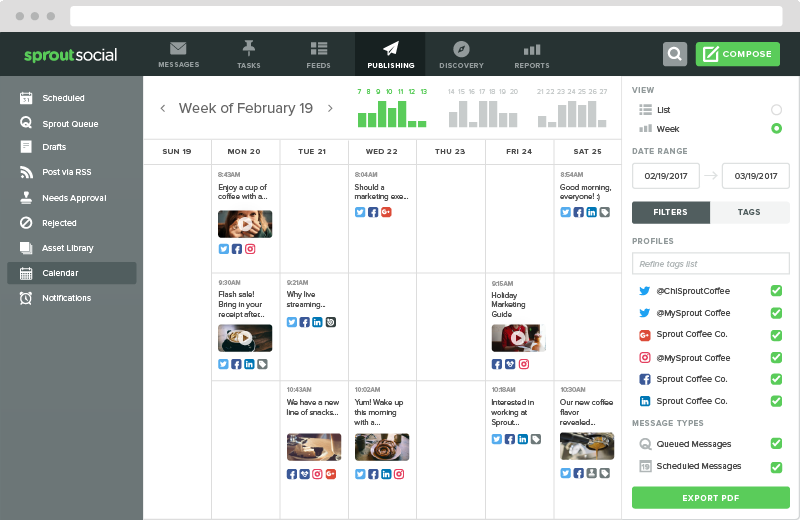 Social media scheduling: rather than you personally having to post on social media 24/7 to stay fresh and relevant, social media marketing tools allow you to queue posts to share way in advance. They’ll also help you to target your audience at optimal posting times to maximize engagement, and analyze the performance of your campaigns, saving you hours on scheduling and analysis. Check out these awesome automated social media marketing tools for the full lowdown. Automated outreach and follow-up emails: thanks to marketing automation, you don’t always have to spend a huge chunk of your day chasing up replies or sending simple “welcome” emails. Automated email campaigns (which can be heavily personalized) can easily generate and convert leads by sending targeted emails, making time-wasting a thing of the past. Data analysis: how many hours do you think you spend trying to understand reports? By using marketing automation tools, you can collect and bring all of this data together for a more informed insight on how to improve your marketing campaigns. Some tools will even suggest steps you should take next to improve your performance. Of course, marketing will never be fully automated. However, using automation will save you time, resources and money, meaning you can channel your energy (and cash) into other marketing efforts. Automated email campaigns not only save time, they can easily generate and convert leads by sending targeted emails. It doesn’t matter if your content is mind-blowingly amazing; if the emails you’re sending out aren’t personalized, they will have a much lower success rate than ones that are. This is a fact. Emails with personalized subject lines are 26% more likely to be opened, and personalized emails improve click-through rates by an average of 14% and conversions by 10% (check out this post for more proof on the magic of email personalization and more). This essentially means that after all the time you’ve spent lovingly crafting beautiful content for your marketing strategy, you’re still not getting the most from your marketing if you’re ignoring personalization. 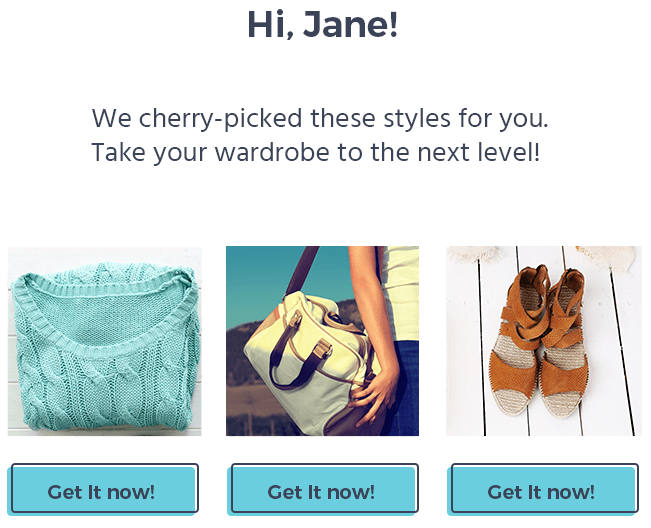 By making your email seem like it was written just for them, you’re enticing the reader to click through to your site far more than a generic “hello customer” email ever will. Good marketing is not only about writing great content; it’s knowing when to use automation to your advantage. When combined with your creative efforts, automation can boost your marketing in a huge way. If you’re running out of creative juices and you feel like you’re in an email marketing rut, check out these eight tips to refresh and update your email campaigns. Whether it’s ensuring that your business is being as productive as possible, your social media strategy is performing well, or your personalized emails campaigns are paying off, automation has you covered. Good marketing is not only about writing great content; it’s knowing when to use automation to your advantage. At the end of the day, it’s all about enhancing the performance of your marketing. Automation will help you to do this exponentially if paired with that great content you’ve been writing, so make sure you pay it some attention when you’re working on your marketing strategy. This is a guest post from Micro Startups, is your online destination for everything startup. Micro Startups is dedicated to spreading the word about hard-working solopreneurs and SMEs making waves in the business world. Visit the blog for your latest dose of startup, entrepreneur, and charity insights from top experts around the globe, and follow @getmicrostarted on Twitter.